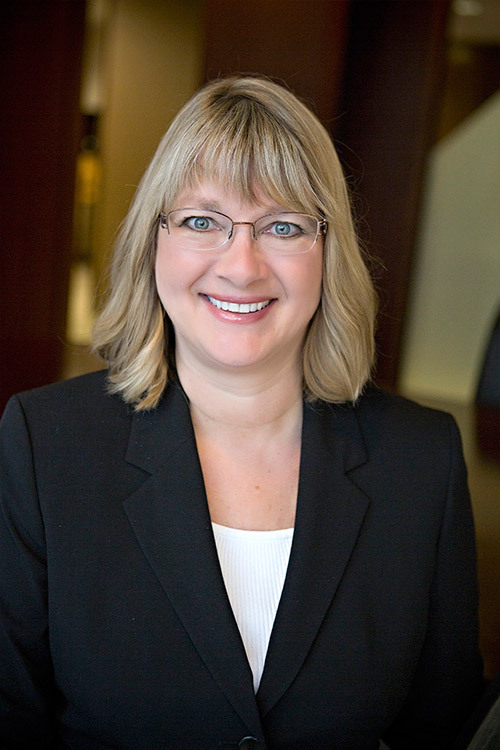 Sharon Arvold is responsible for the technology used to support Meristem’s advisors and their clients. Working over 37 years in the wealth management industry Sharon has a great understanding of how technology integrates Meristem’s business offerings and the client service experience. In addition to safeguarding data, Sharon manages daily support and technical project implementation, testing and training.